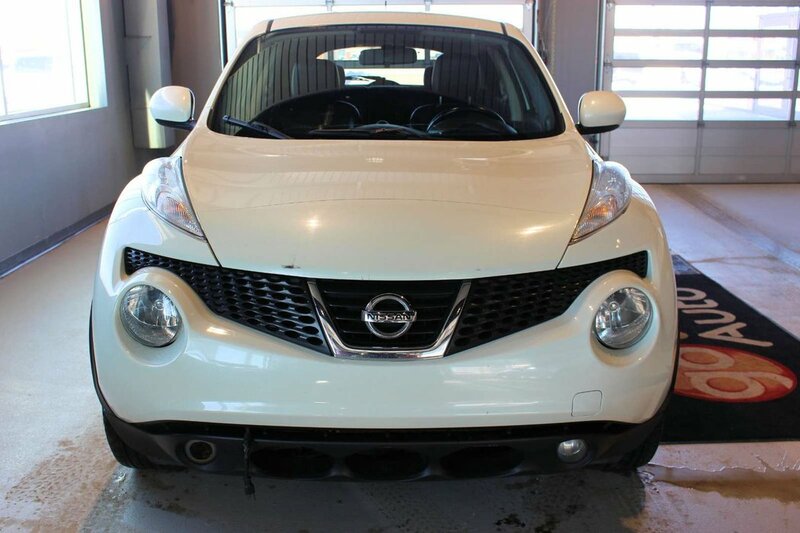 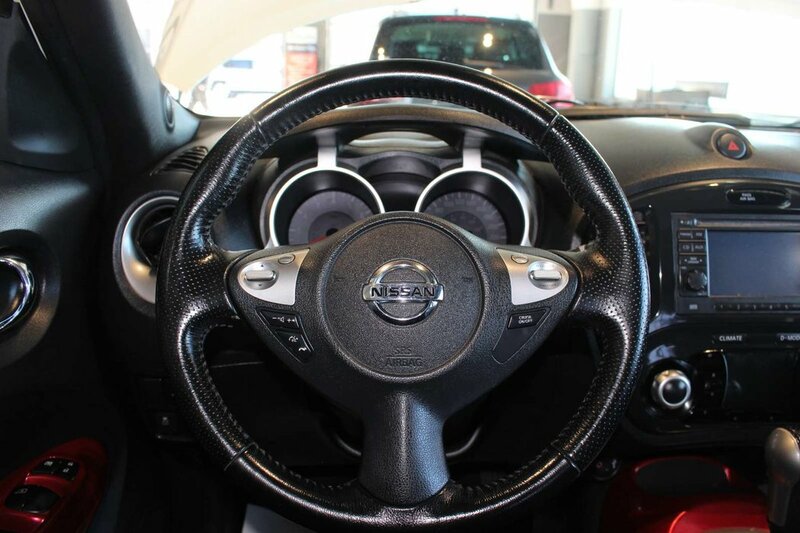 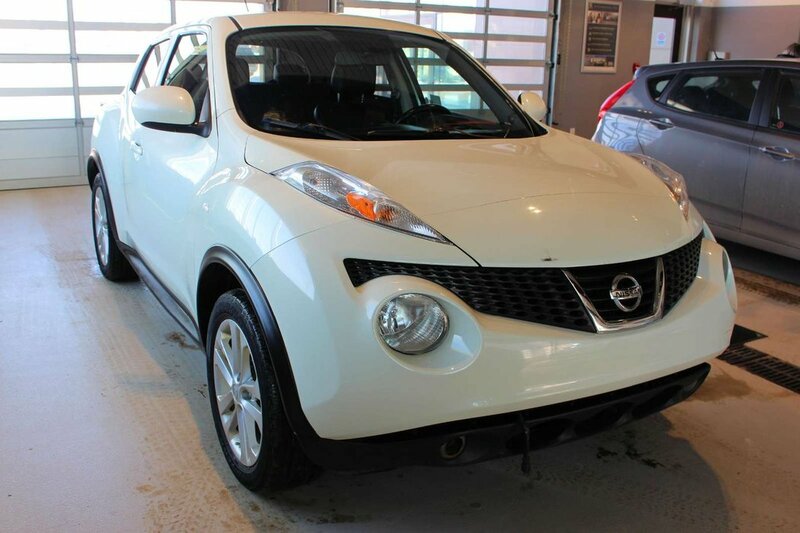 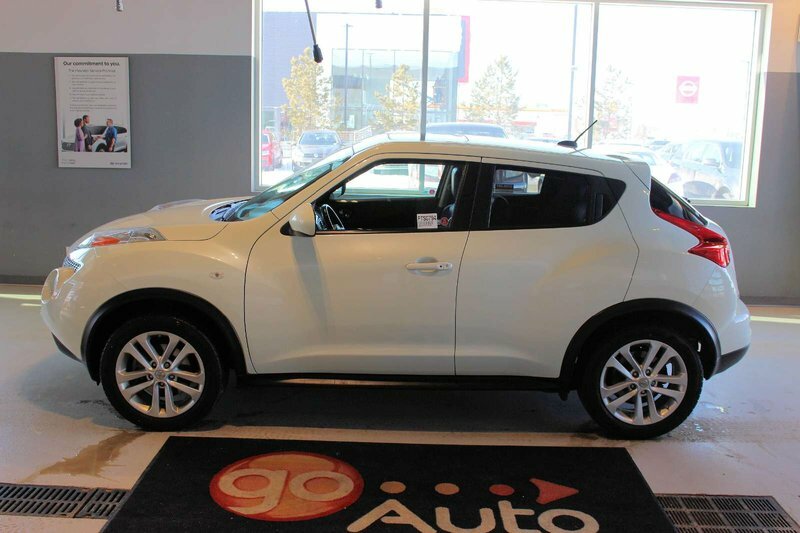 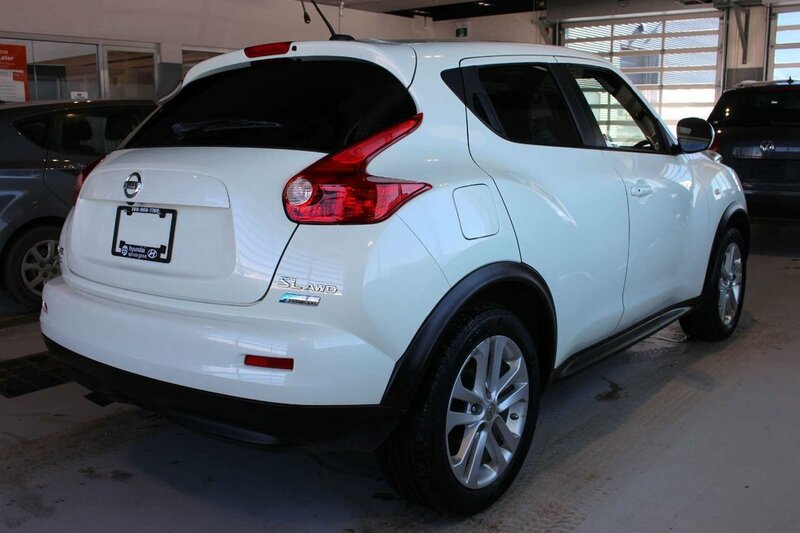 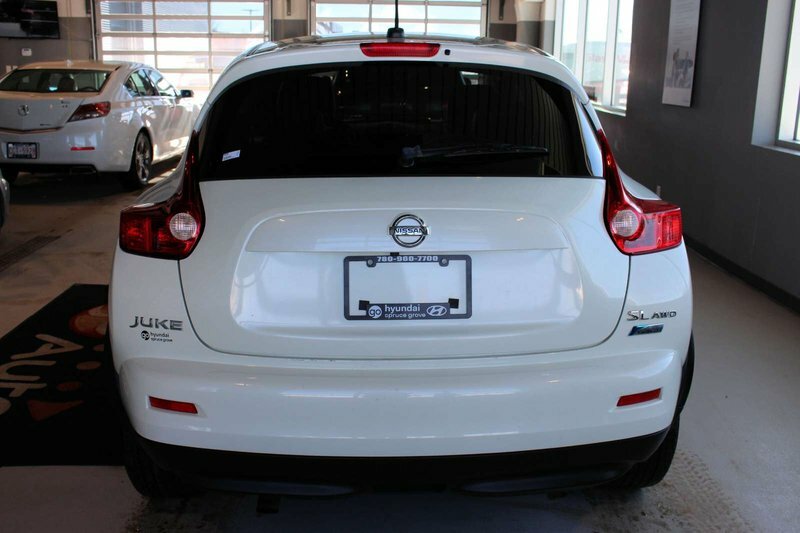 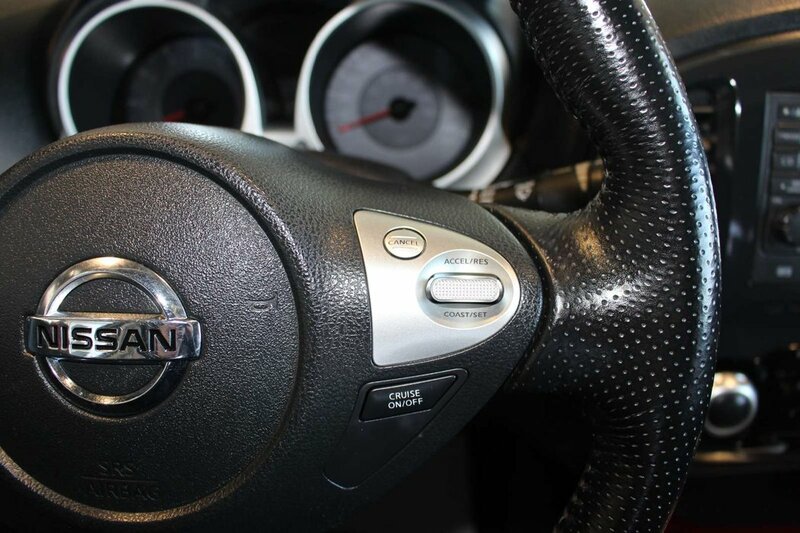 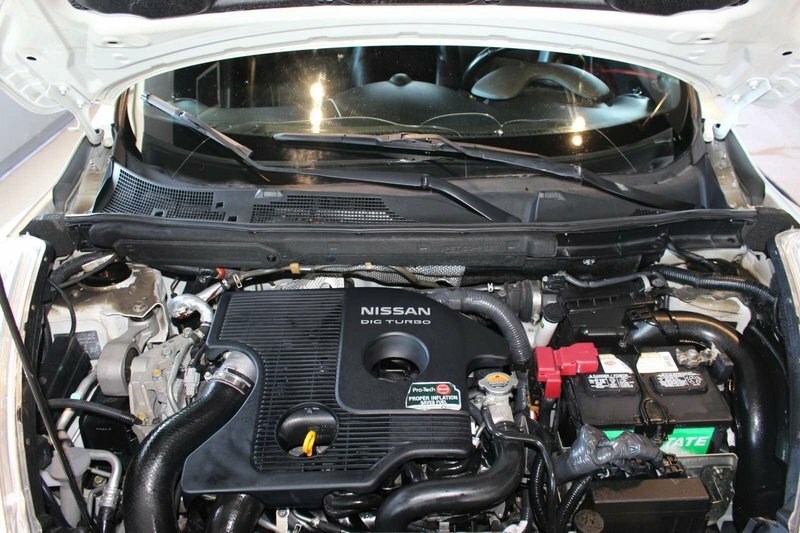 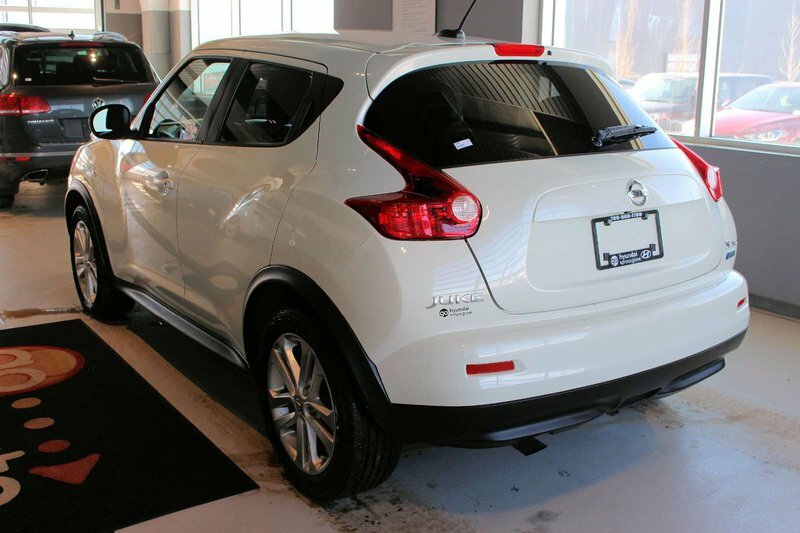 Add some class and distinction to your daily drive with our 2011 Nissan Juke SL AWD proudly shown in White Pearl. 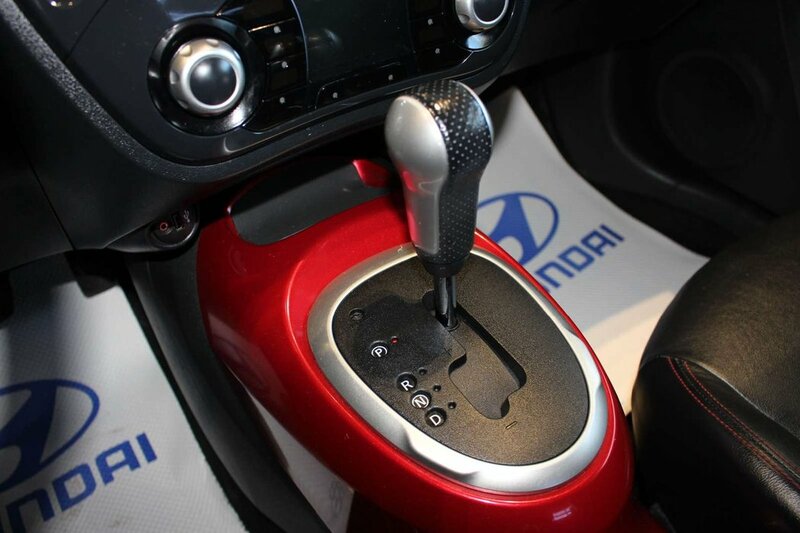 Powered by a TurboCharged 1.6 Litre 4 Cylinder that generates 188hp while connected to an innovative CVT for amazing passing. 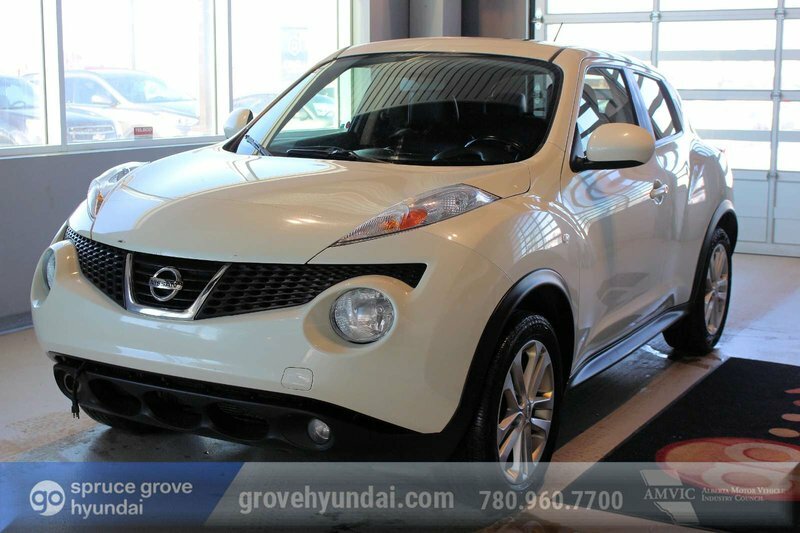 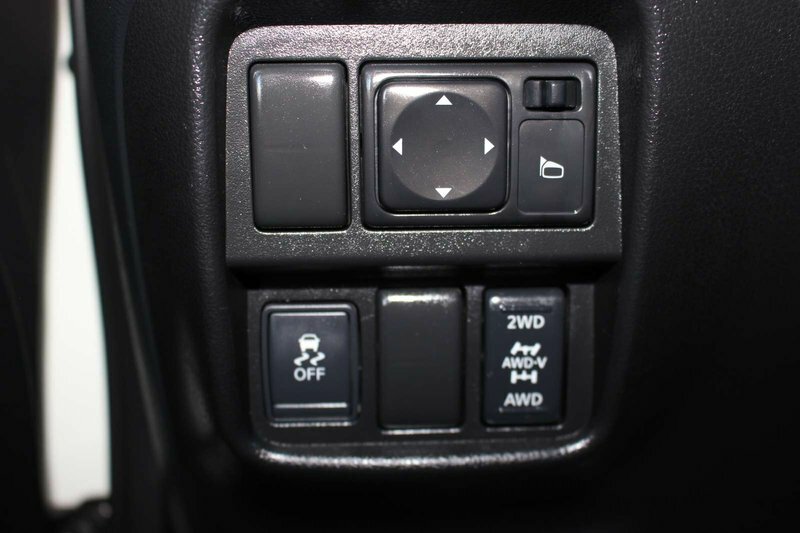 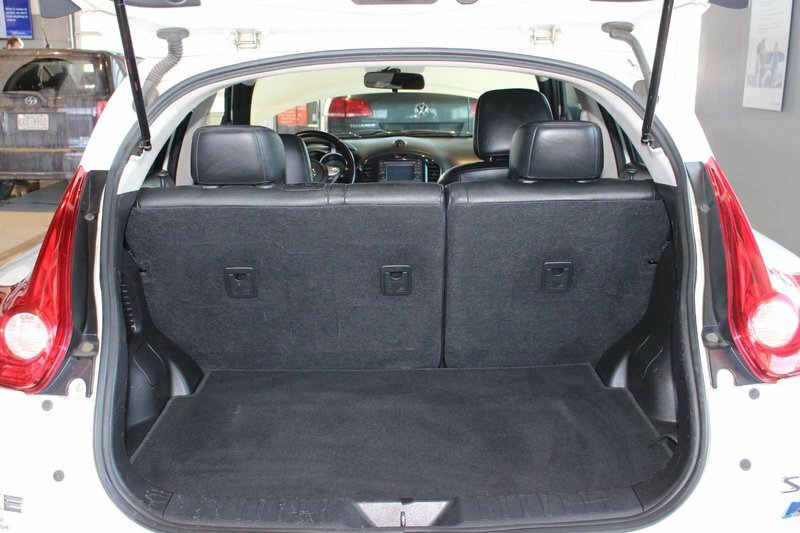 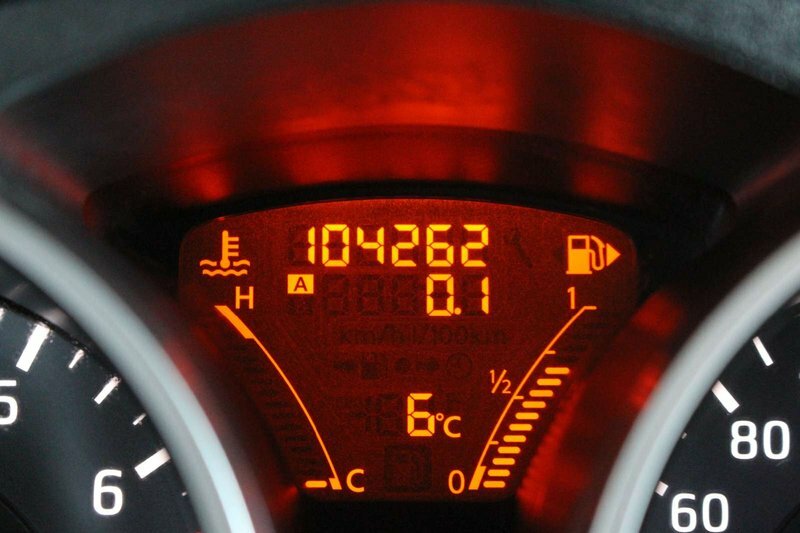 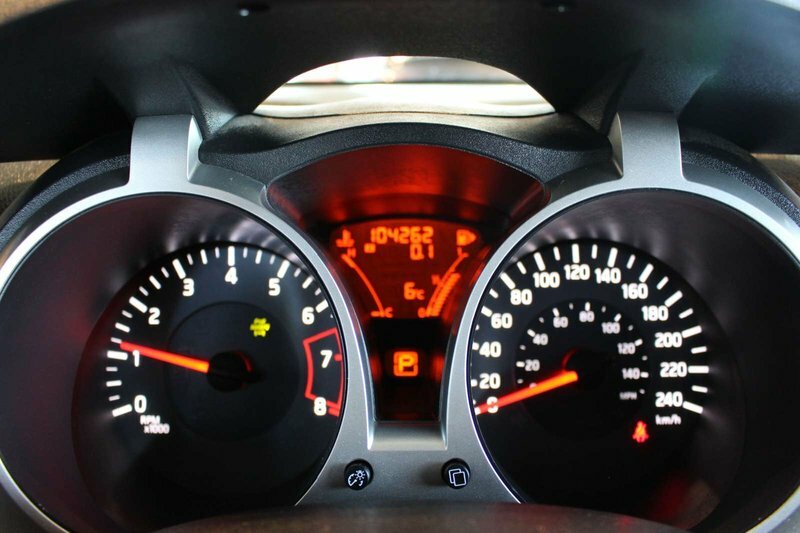 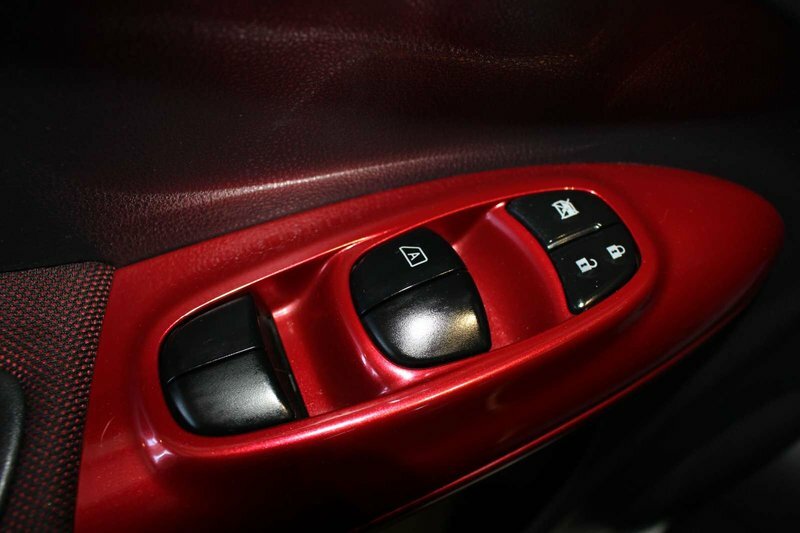 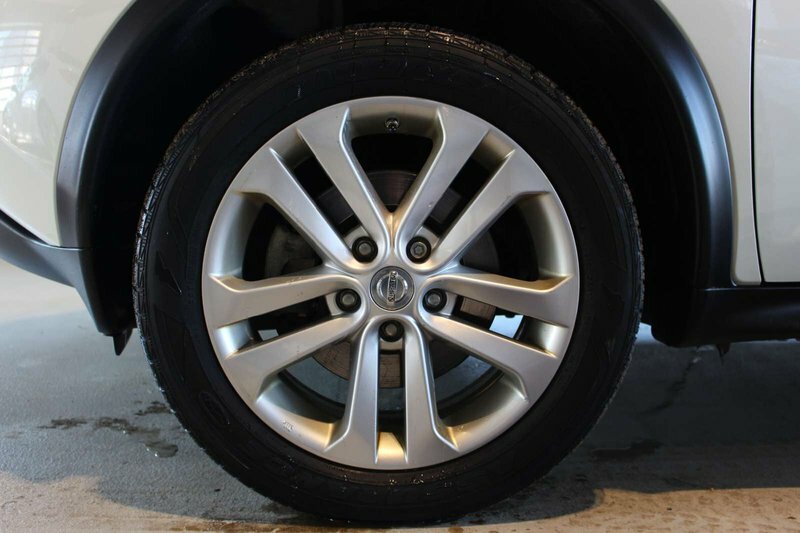 This All Wheel Drive combination offers amazing economy as well as a host of luxury amenities that you're sure to love! 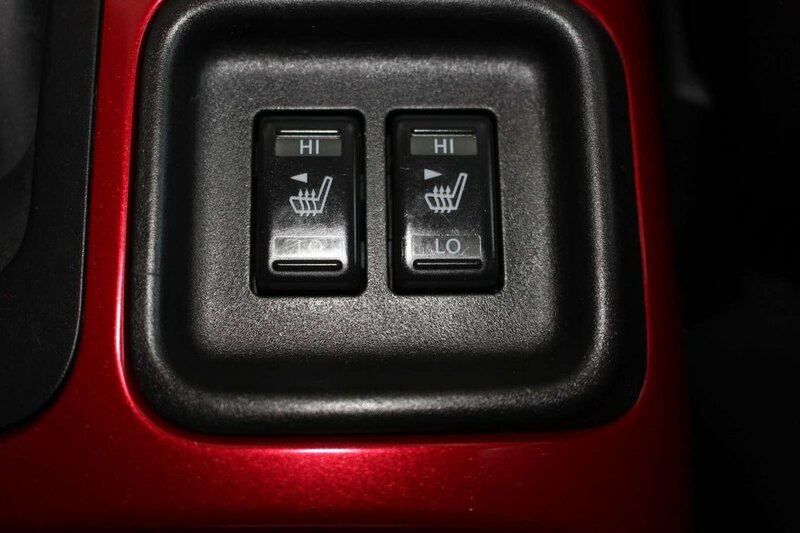 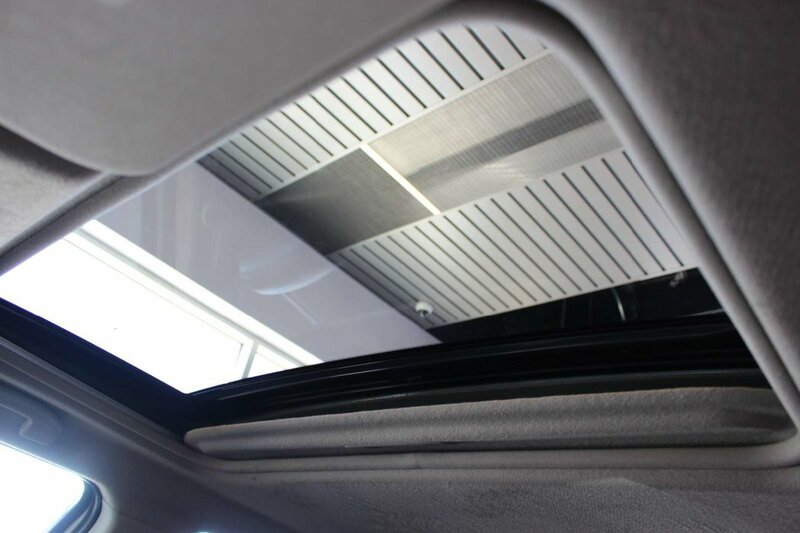 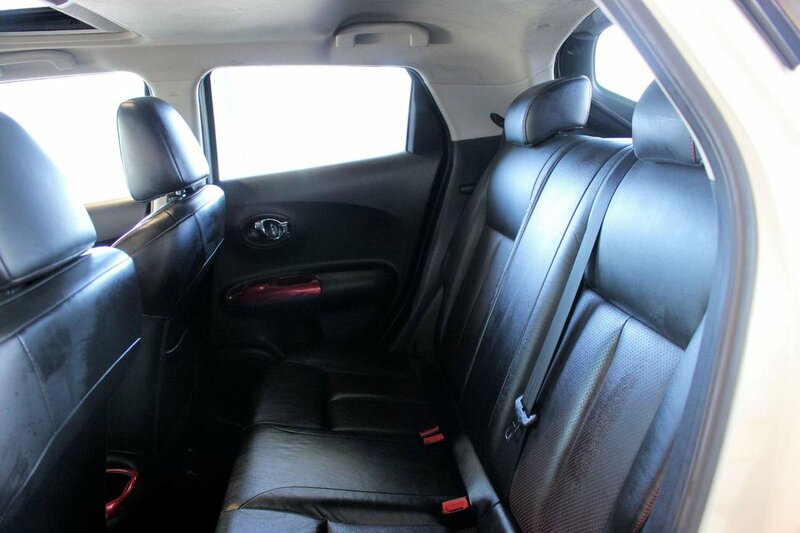 The SL cabin is full of clever details in addition to the sunroof and comfortable heated leather front seating. 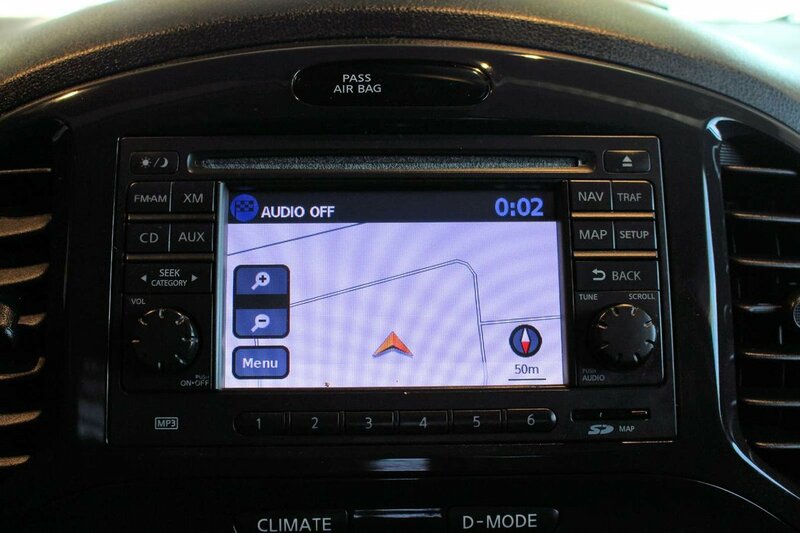 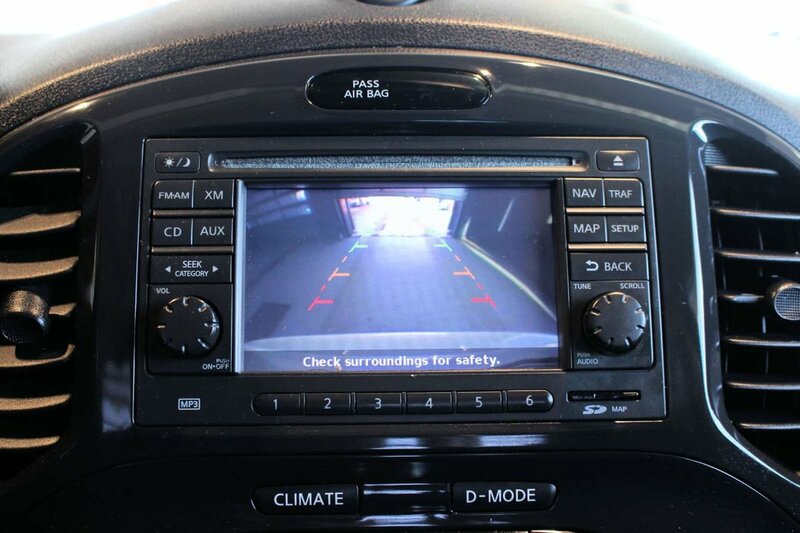 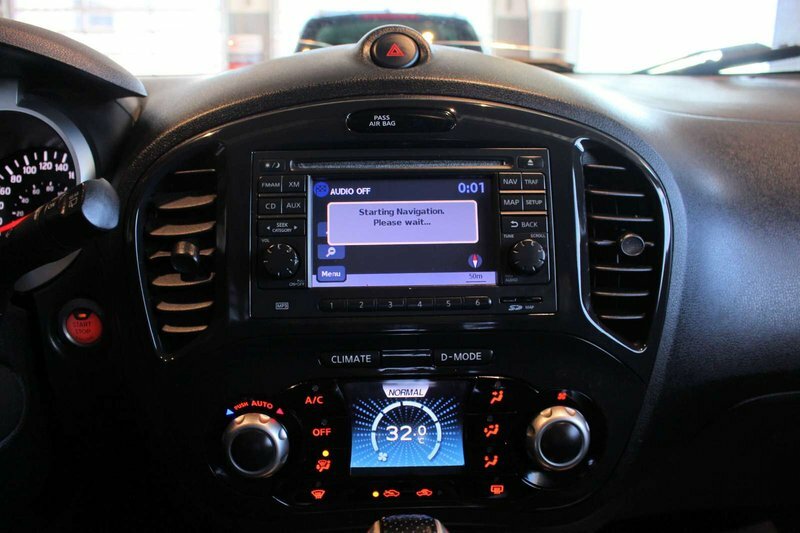 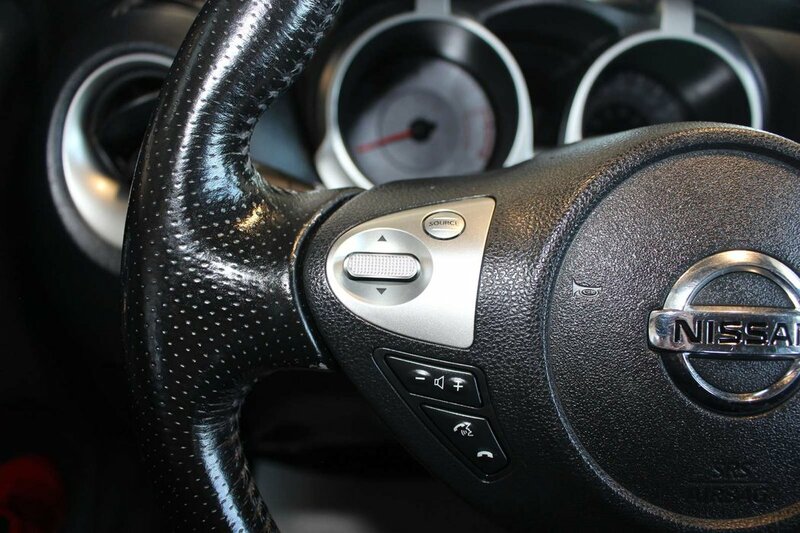 Take a good look at our pictures and see all the power accessories, a full-color navigation system, and amazing audio with CD and Bluetooth capability. 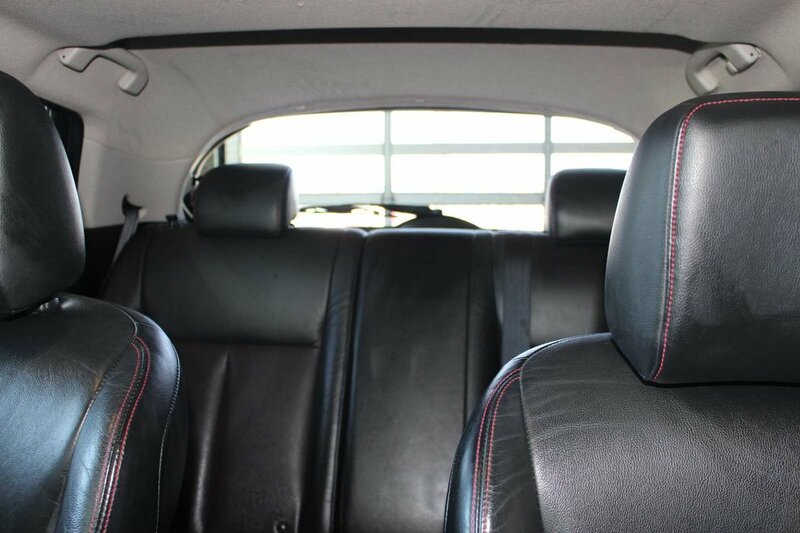 We bet you won't be disappointed with your surroundings! 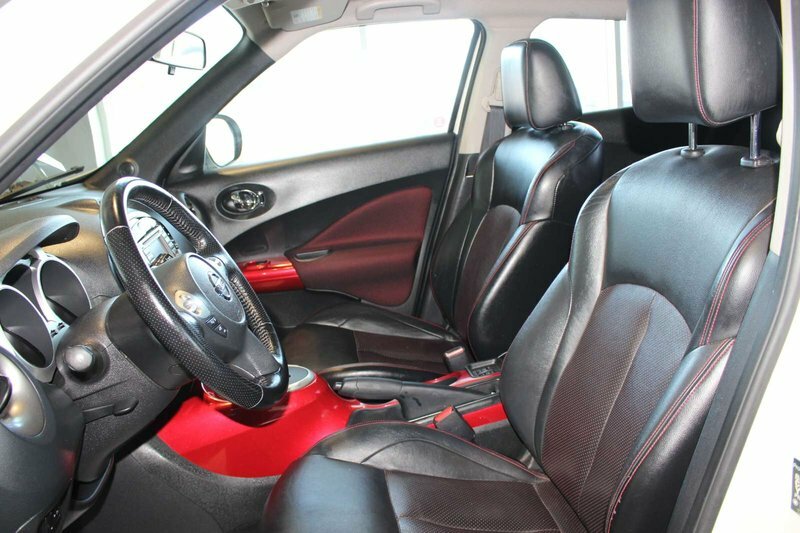 Take your seat behind the wheel and you will notice the high seating position makes it feel larger inside than it actually is.